Poké Dolls are an incredibly cute little plush toy line that were named after an in-game item. The Pokémon Company has released various of them in Japan, and they’ve been slowly making their way to the US via certain shops like the Nintendo World shop in New York. The best way to get a good number of them are online…or so I thought! 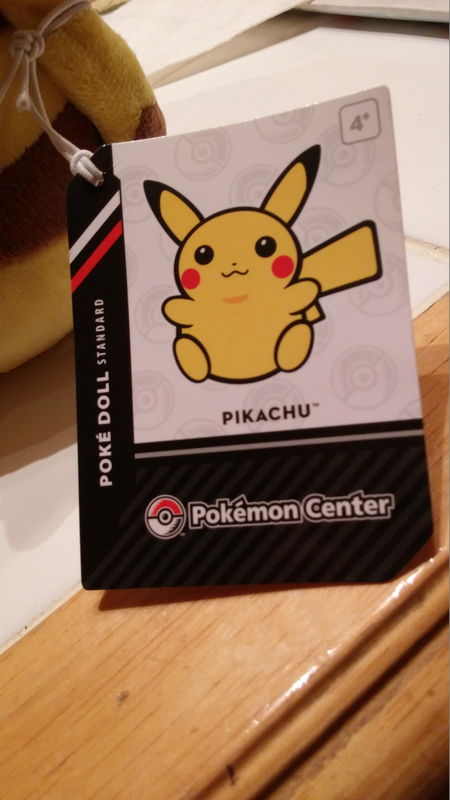 On one of our late night trips to WalMart, we browsed the trading card section near the registers to find…Poké Dolls plushies?! 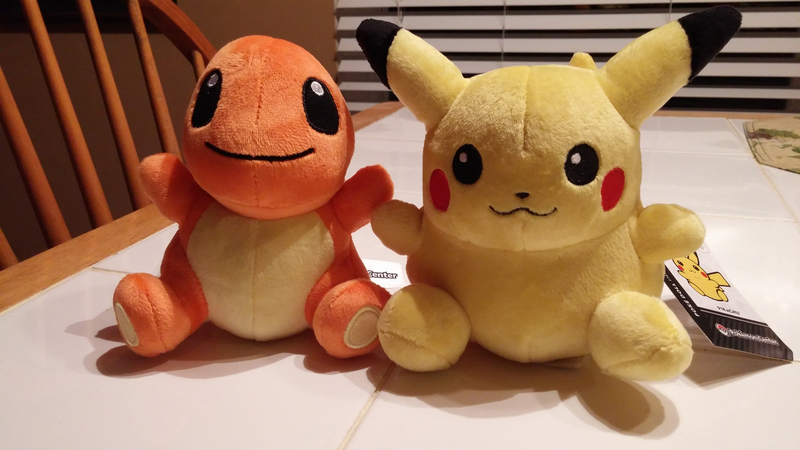 Cute little Pikachu and Charmander Poké Dolls! Among with all the Pokémon TCG stuff, there were several bins with Pokémon plush toys from Tomy, and yes, with some genuine Poké Dolls plush toys mixed in! The WalMart we went to also carried the Bulbasaur Poké Doll, but the one we saw was kinda dirty, so we passed on that one. 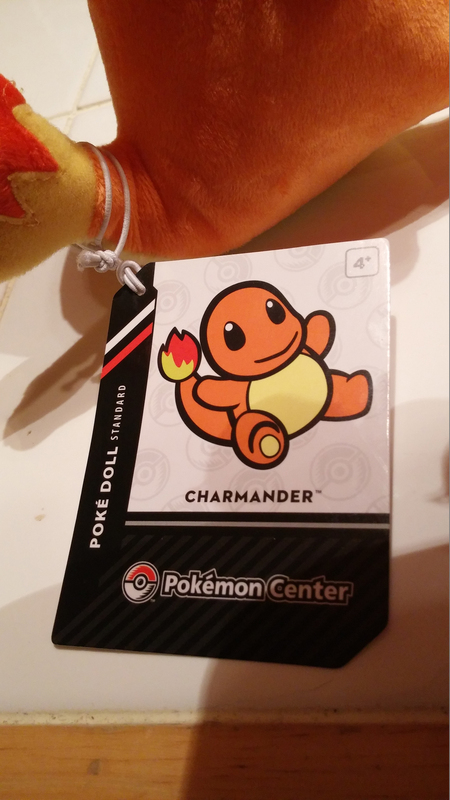 I could not find a Squirtle one (my favorite of the original starters), so I’ll have to try other WalMart stores to see if I can nab one. Upon searching on WalMart’s website, I found that the Bulbasaur, Squirtle, Charmander and Pikachu Poké Dolls are able to be purchased! 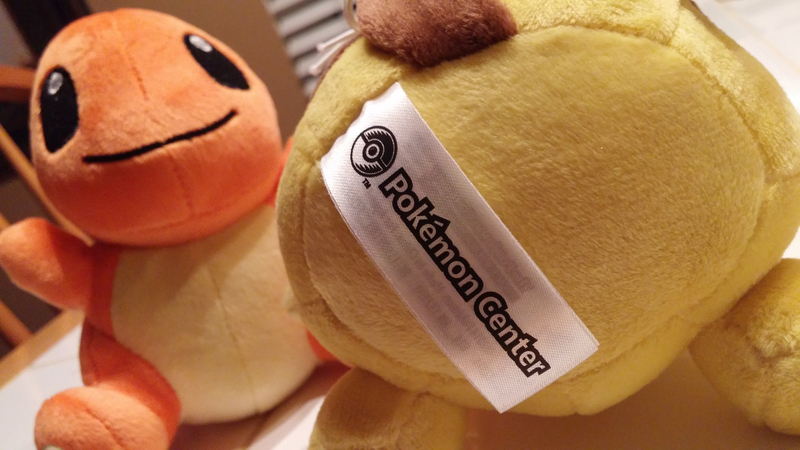 The weird part is that the website notes that the maker of the plush toy is Tomy, which is clearly incorrect; the Pokemon Company is the maker of the plush toys. Finding these plush toys so easily…is this, perhaps, a start of something wonderful? Will WalMart carry more Poké Dolls in the future? Who knows, but I’m super glad I was able to get these with ease! 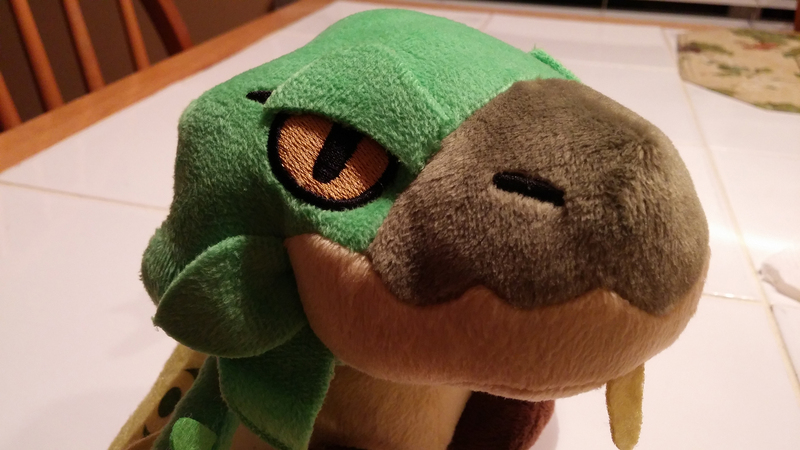 In other plush-related business…we got our Rathian and Yian Kut-Ku plush toys from the Capcom online store! Cute little Rathian and Yian Kut-Ku! The packaging was pretty simple: a clear egg with a label noting their name. 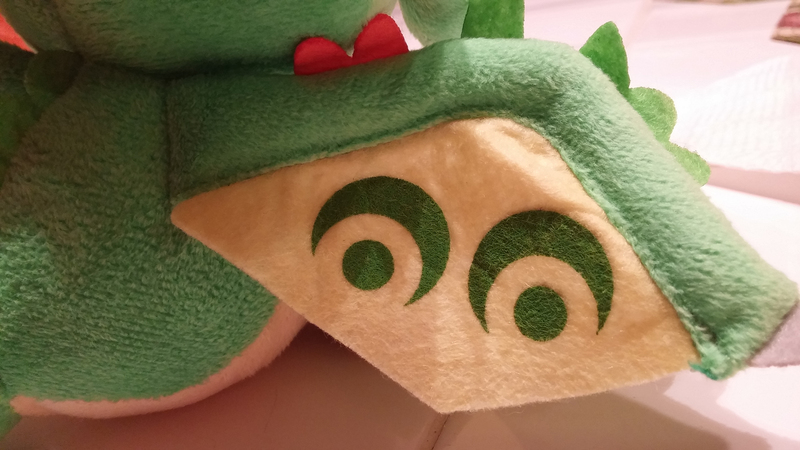 The plushies themselves are pretty well-made! They’re colorful and eye-catching and have some pretty good detail on them even though they’re such small plush toys. 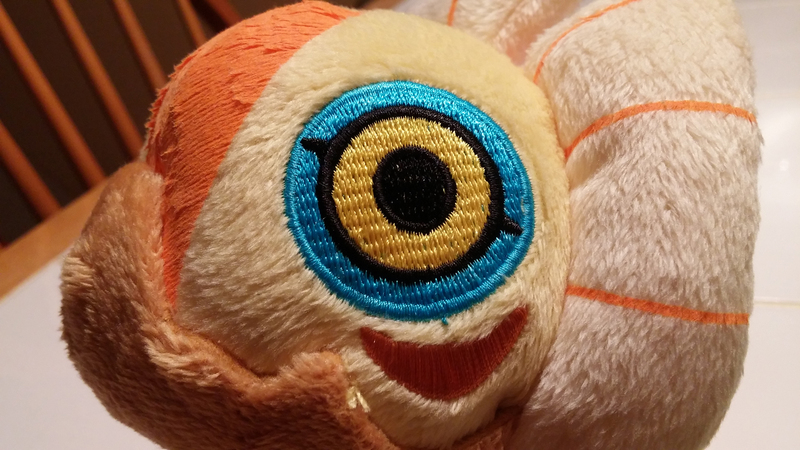 The stitching done on their eyes are cleanly done and nice to look at and touch. 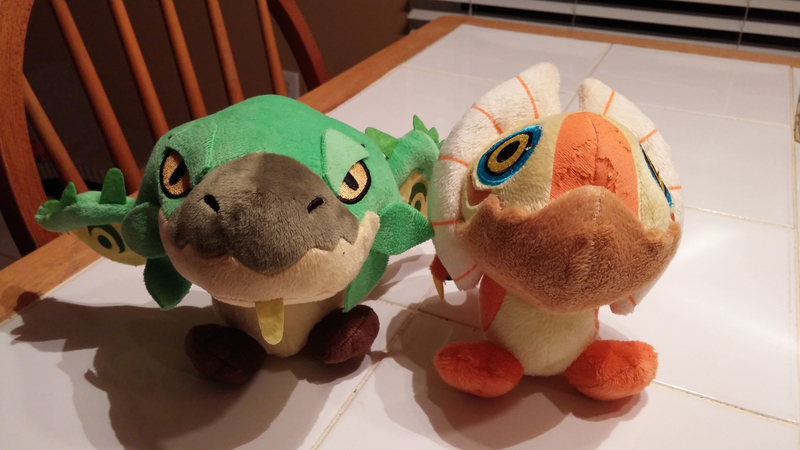 If you’re into collecting Monster Hunter merchandize, definitely pick up these little cuties! They’re available now at the Capcom online store.